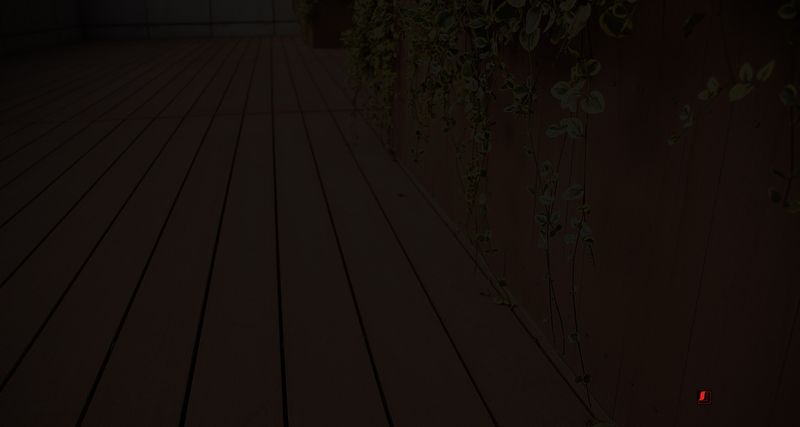 AKS Wood Plastic Composite decking aims to offer the sustainable eco-materials for the stressful modern life. At the same time, the relaxed and easy installations are provided. General instructions and specification values regarding the handling of AKS are given below. Although AKS products shows a safe and natural wood looked surface, but it has a great feature of composite products. It is easy to give some degree of care for the performing deck without the need for staining, oiling, painting etc.